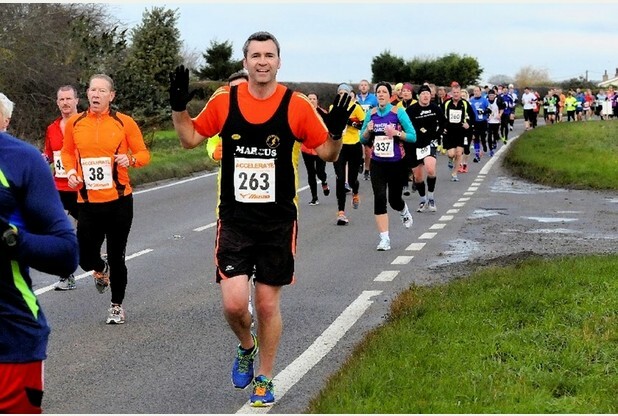 With weather more typical for the time of year, Marcus Fairburn represented the Peel Road Runners at Sunday’s Clowne half marathon in Derbyshire. Despite the undulating course and cool weather, Fairburn (pictured) ran an impressive race to finish in 1:50:24hrs, four minutes faster than his previous best on this course. At the Conwy half marathon in north Wales, Brian McMulkin ran a strong race to finish in 1:38:37hrs and 323rd place – another pleasing result as he has been struggling with injury over the past couple of months. 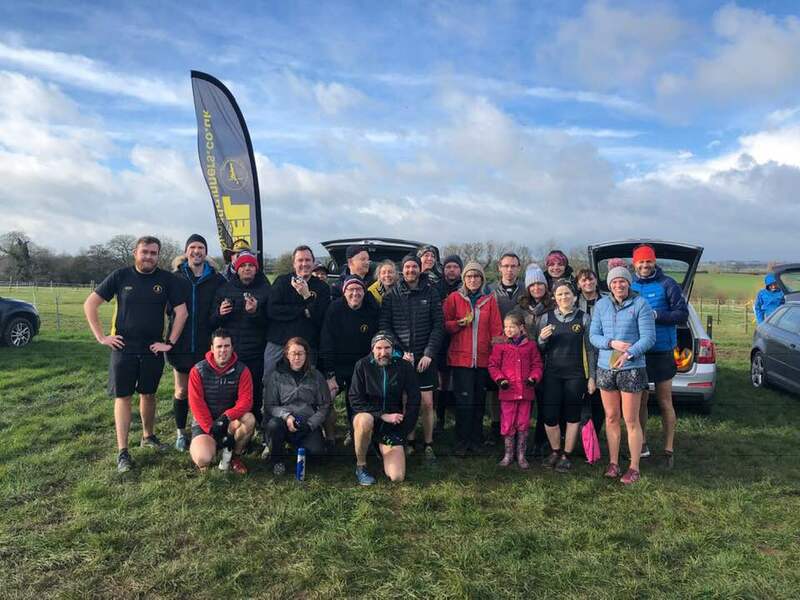 At Saturday’s parkruns, Mark Harriott finished the Conkers 5km parkrun in 19:55mins and ninth place while, at the Kingsbury parkrun, Tim Gould was the first Peeler to cross the finish line in a time of 21:41mins, taking 25th place. He was followed by Stuart Hatton in 24:08mins while George Hope ran 28:02mins and club president Ray Rogers finished in 32:28mins.